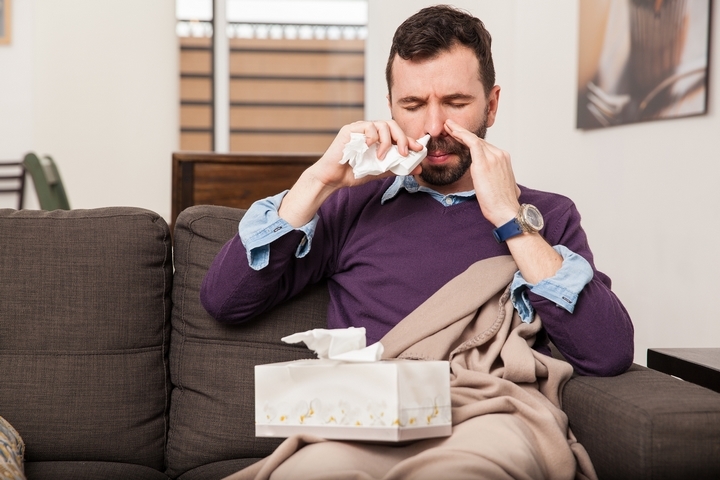 Having the flu leads to a myriad of troubles, ranging from chills, fever, nasal congestion, sore throat, aches, and coughs. 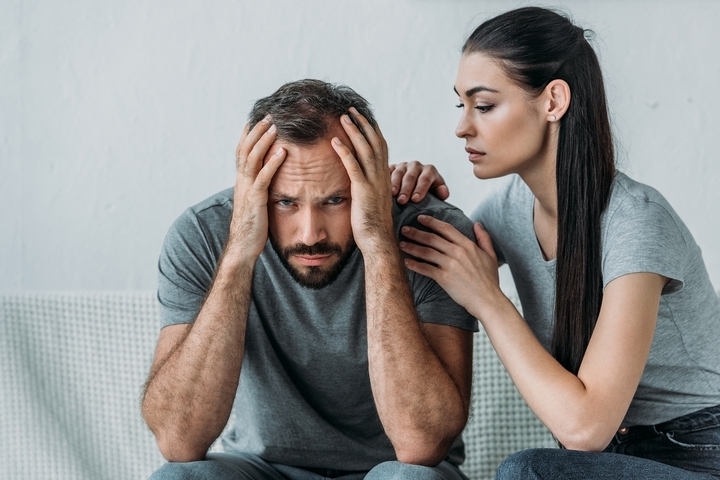 While it might be nice to use your sickness as leverage to miss work for a day or two, the misery and suffering that come with sickness would be much worse than any benefits. 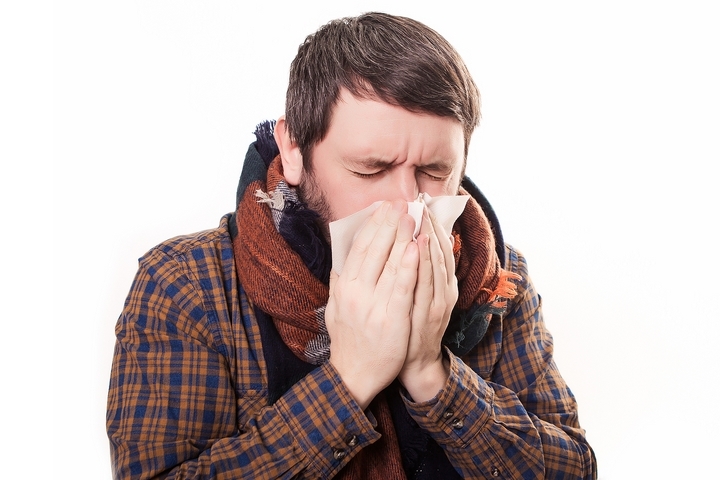 Shortly after you get ill, taking prescription antiviral drugs can relief your flu symptoms. However, there are better and faster remedies of dealing with mild to moderate flu. Foods with vitamin C are great for quick flu remedies, such as bell peppers. To curb diarrhea and soothe an upset stomach, bananas and rice are good. 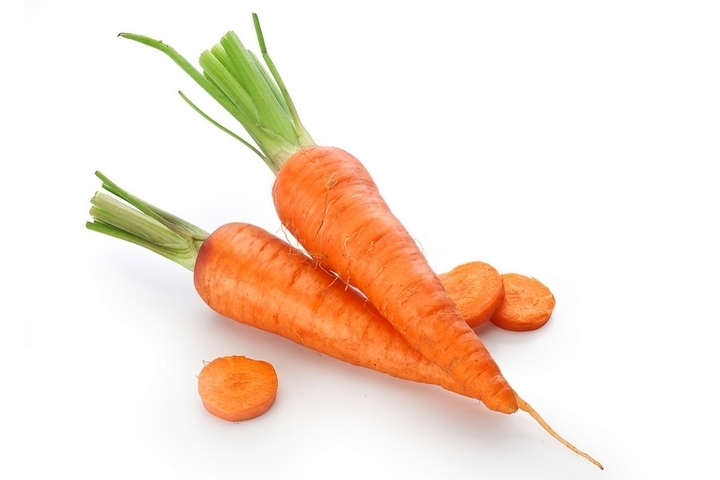 Carrots are helpful because of beta-carotene. Blueberries stop diarrhea, are rich in natural aspirin and may help with aches and pains to lower fevers. Chili peppers help to break up mucus in lungs and open sinuses. Cranberries prevent bacteria from urinary tract and bladder lining. Horseradish or mustard breaks mucus in air tracts. Onions help to clear bronchitis and infections. Green and black tea have catechin, which is a natural antibiotic. To avoid dehydration, drink up. 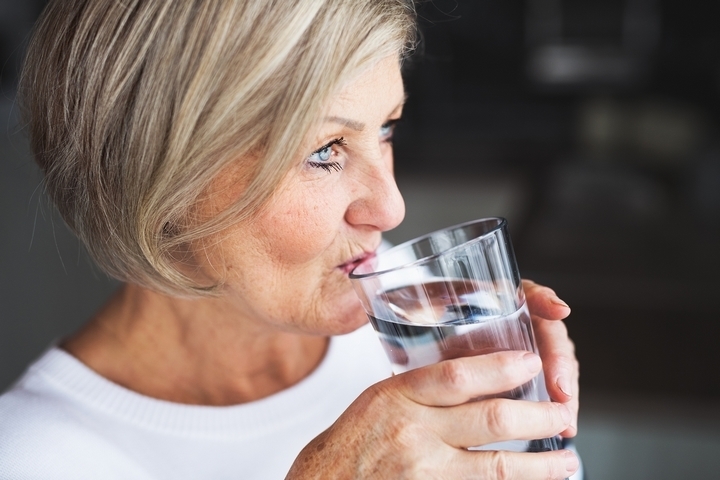 Warm water is good, just like electrolyte beverages and fruit juices. Caffeine is a diuretic; stay away from caffeinated drinks. Soothe any sore throat with herbal tea mixed with honey. 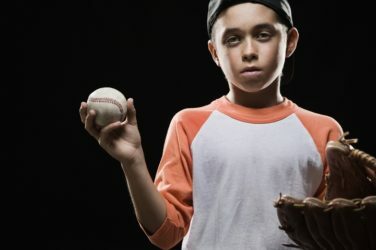 When nauseated, taking gulps could cause throw ups. Instead, take sips to avoid throwing up. Colourless or pale yellow urine is evidence you are taking enough fluids. Of course, alcohol is not one of these fluids. 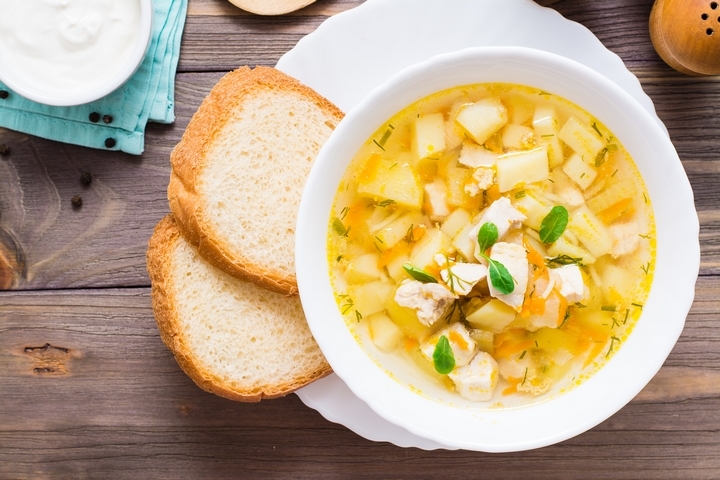 As studies have shown, a bowl of chicken soup lowers symptoms of infections such as flu that affect your upper respiratory tract. Parents used to serve chicken soup to children with colds and flu for generations. They were right about this quick flu remedy. A bowl of steaming chicken soup will make you feel better. You can ease sore throat pain and nasal congestion by breathing moist air. Indulging in a steamy shower several times a day is a good strategy. You can sit in the bathroom and turn on the shower to inhale the steam for some minutes. 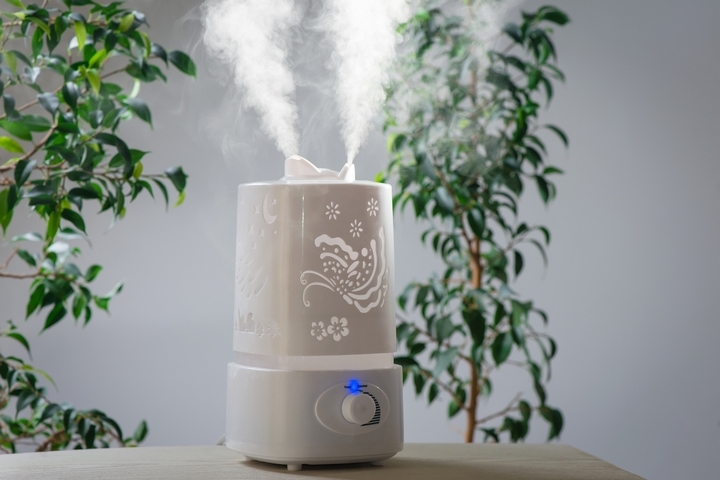 A humidifier or a steam vaporizer is equally useful, but make sure it’s free from mildew and mould through regular cleaning. Don’t push your body into an exercise it’s uncomfortable with. Listen to your body and help it fight infections by taking enough rest. To help your immune system work well, eight hours of sleep are good for you. 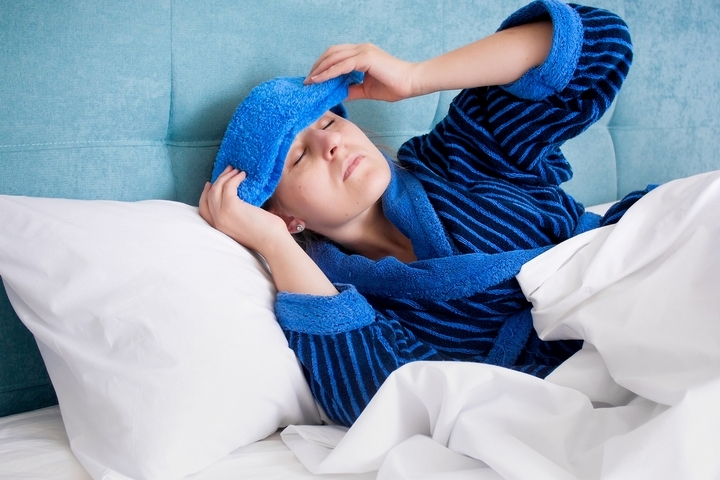 A great way to relieve your sinus and headache pain is to place a warm cloth on your forehead and nose. This will decongest your nose to allow easy flow of air to your lungs. To open clogged airways quickly, make a tent. For 30 seconds, drape a towel over your head, lean over steaming water in a pot under the tent, close your eyes and breathe deeply through your nose. You can add a drop or two of eucalyptus oil or peppermint for extra phlegm-bursting power. Doing this repeatedly will ease the congestion of your bronchus. 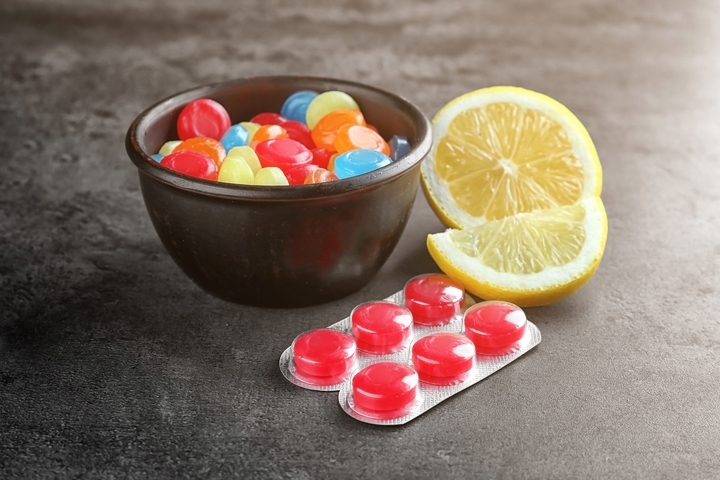 Sucking hard candy, throat lozenges and cough drops can effectively relieve a sore throat or a cough. They shorten cold symptoms and relieve your respiratory tract from blockages to enhance breathing. 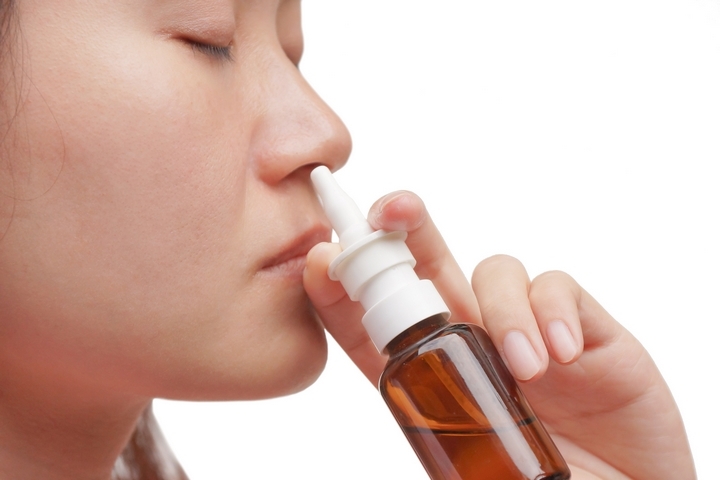 Nasal irrigation can help ease post-nasal drip and stuffiness to cut the risk of a sinus infection. 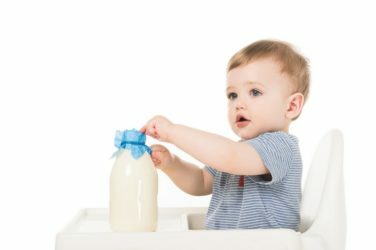 From a drugstore or a health food store, buy a net pot or a saline squeeze bottle. 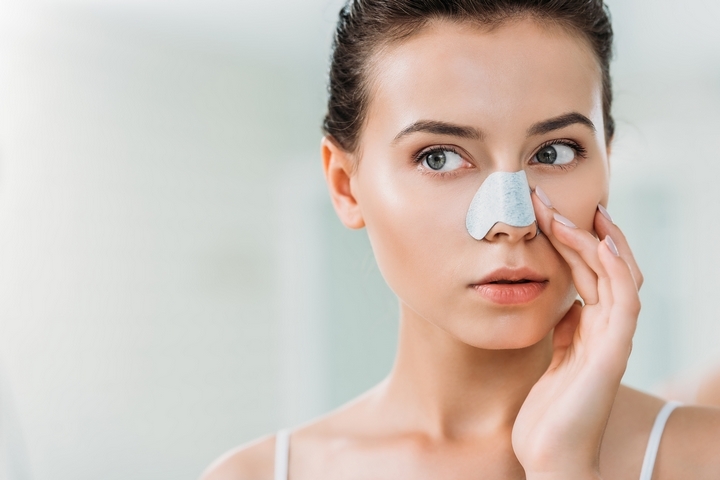 Pour salt water into one nostril and allow it to clear your nasal channel. 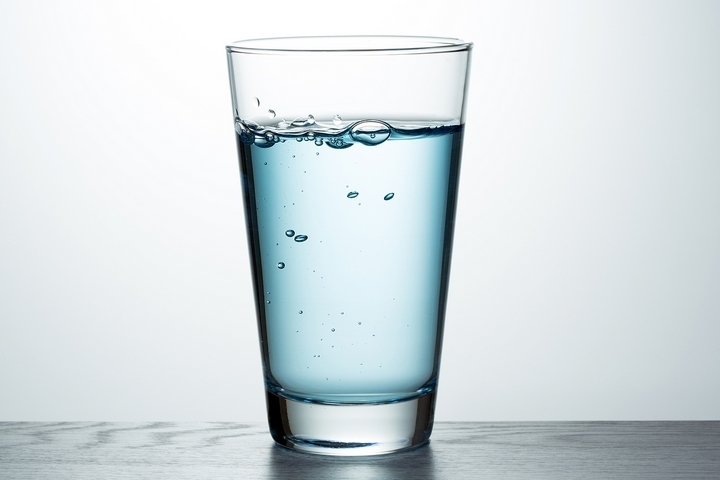 You can make your saline solution by mixing salt with distilled water or a lukewarm solution. Pre-made saline solutions are available for purchase. Gargle and spit salty water to rid your throat of thick mucus. Lying down for a while helps collect such mucus. This procedure is quite the relief to stuffy ears. Avoid sniffling mucus back into your head by regularly blowing your nose. Blow gently by pressing a finger over one nostril. Avoid blowing too hard since germ-carrying phlegm can be carried back into your ear passages. This can cause an earache. Be gentle. To open breathing passages and restore irritated skin, a small dab of mentholated salve at the base of the nose will do justice. Camphor, eucalyptus and menthol have numbing ingredients that relieve pain if rubbed raw. Don’t apply it inside your nose. To relieve congested nasal passages, elevate your head with pillows. Place pillows between the mattresses if the angle is uncomfortable. This creates a gradual slope for easy breathing. Since a flu can put you down and make it difficult to perform simple tasks, having a caregiver assist you is great. A friend or a family member will do. Your well-being comes first, and I hope these quick flu remedies will help you get back on your feet as soon as possible. Get well soon.